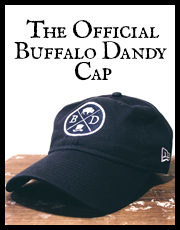 Once again Dandy favorite Kiel James Patrick starts by enticing his Instagram followers with sneak peaks of new creations hidden either in plain site or within his wardrobe pics. For his latest endeavor he ventures back into familiar territory with an updated, manlier version of his Starboard belts. 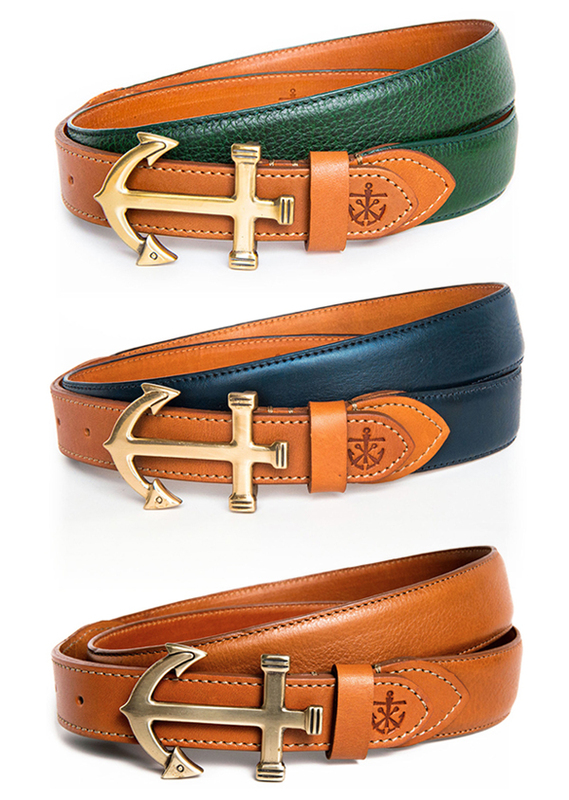 Dubbed “The Captain Collection”, each belt features a prominent anchor belt buckle paired with pebbled leather in emerald green, navy or tan colorways. 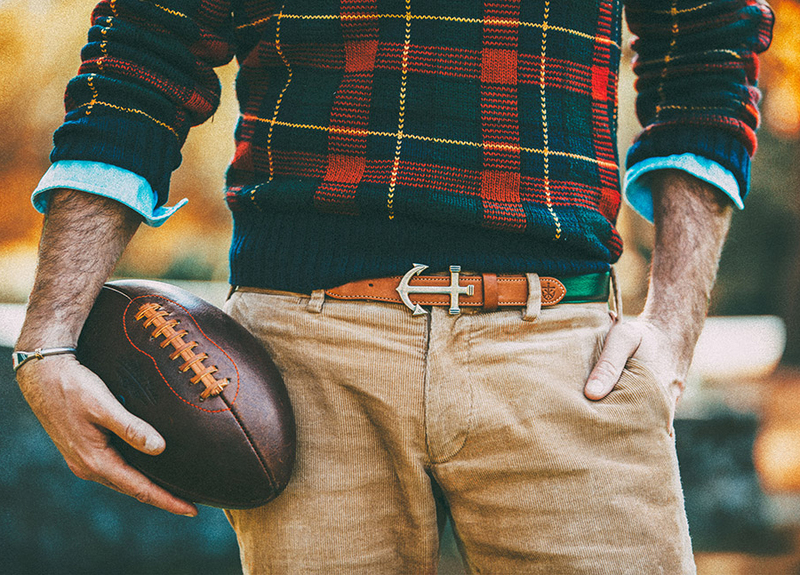 Made in the USA, these belts can easily be worn either dressed up or down and are sure to make a fine addition to your Fall wardrobe.